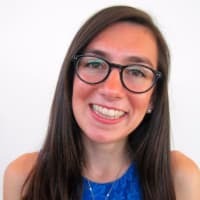 Xamarin is a development platform that goes beyond making cross-platform applications for iOS and Android. 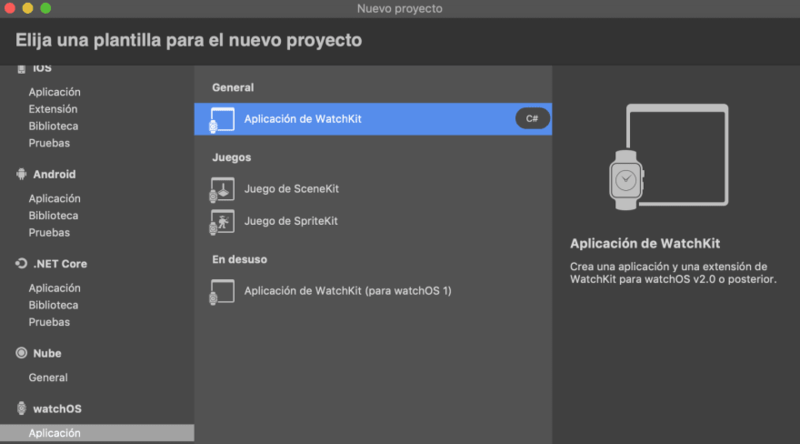 In this tutorial we will see how to create an application for WatchOS in Xamarin. 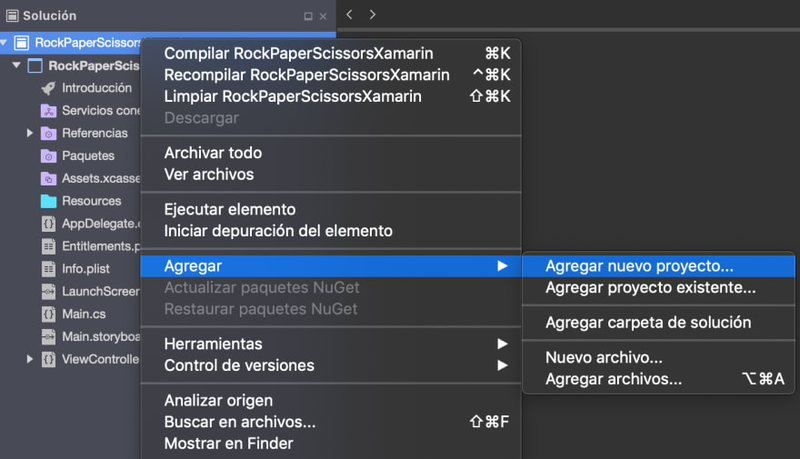 In this tutorial, you will create a small game for the Apple Watch based on the game of rock, paper and scissors and show a little of the great possibilities that Xamarin provides when creating a solution. 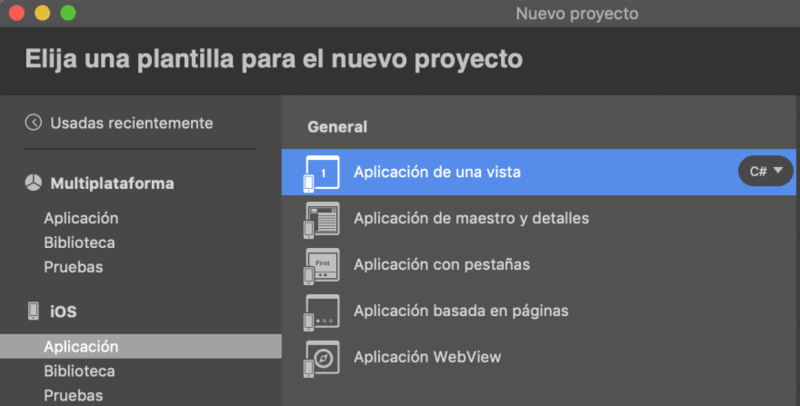 To start, we created a new solution in Visual Studio for Mac. 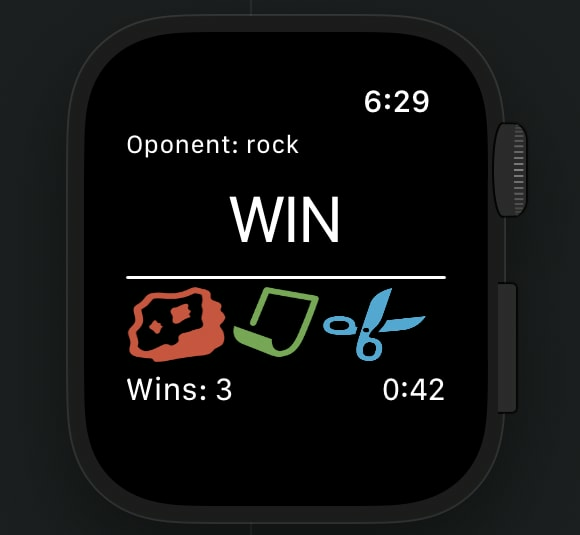 Once the solution is created we will add the WatchOS project. Uncheck the Include Notification option. The Label to see the result must have a height proportional to the size of the clock, to assign these values in the Size section. 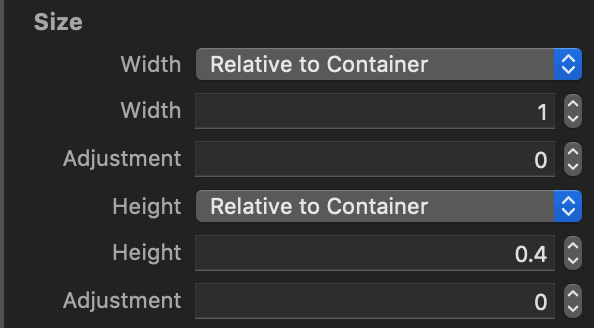 Width, is assigned Relative to Container with a value of 1, which will take 100% of the width. Height, Relative to Container is assigned with a value of 0.4, which will take 40% of the clock's height. A GroupView is a view that accommodates each control side by side horizontally. To align a control within a GroupView to the right in the toolbox within the Aligment section with right value. 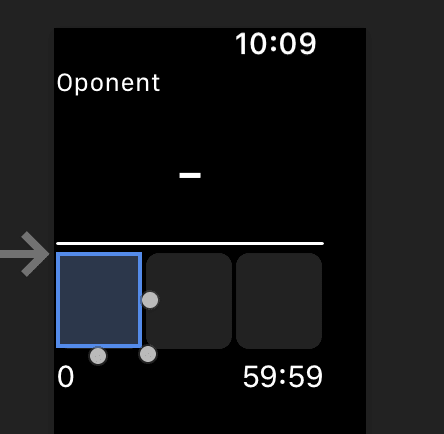 The timer is a control that shows a type of clock in the form of Label. Declares an arrangement with the 3 options and a counter to bring the number of games won. 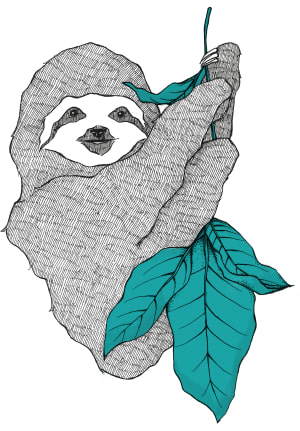 When initializing we place the images to the buttons and the timer starts to show the elapsed time. A function is created with the logic of how to determine the winner. The complete code of the controller is as follows.